Maximilianstrasse is the most upmarket of the shopping streets in Munich. Along this famous boulevard are a variety of exclusive boutiques selling their expensive designer wares to rich and famous from around the world. Here you can find the likes of Dolce & Gabbana, Gucci, Versace, Hugo Boss, Louis Vuitton, Dior, Chanel, Escada and Bulgari as well as the famous Hotel Vier Jahreszeiten - one of the best Hotels in Munich. 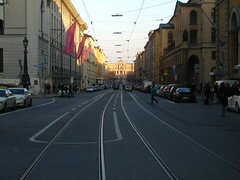 The start of Maximilianstrasse is between Odeonsplatz to the north and Marienplatz to the south. This end of the street has provides the most shopping opportunities. The shopping complex "Fünf Höfee" is also found near here. Maximilianstrasse is located right in the center of Munich, running eastwards to the district of Lehel. 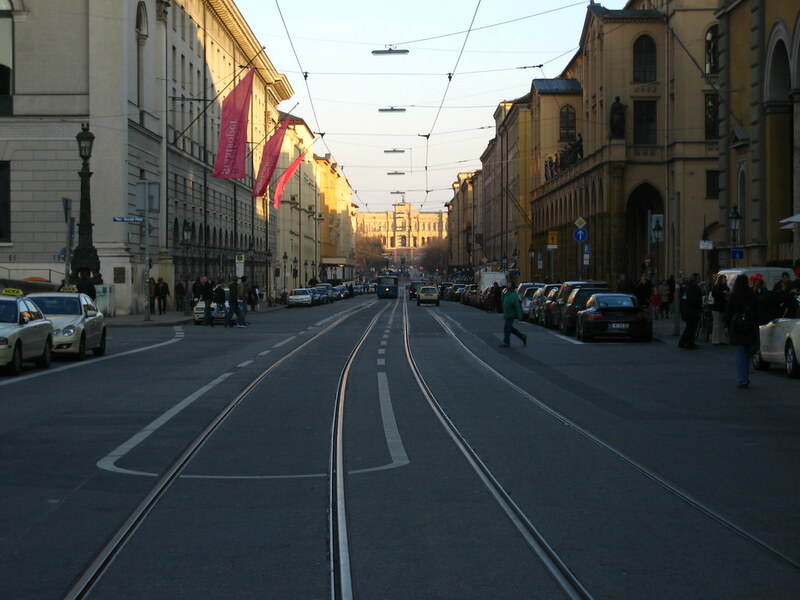 Tram 19 travels down this street, but otherwise the U-Bahn stations Marienplatz and Odeonsplatz provide good access to this area. Be the first to write a review about the Maximilianstrasse! See below for more information. Have you already visited the Maximilianstrasse? If so, let everyone know what you thought about it by writing a review! No registration necessary. Just click here to start writing!